It is my vision; and my hope to provide through "Abide", a unique and diverse experience to catch the heart of others and help facilitate an atmosphere where one can draw closer in relationship with A most intimate God. ​ The musical drama's are designed to allow your church community or theatrical group (no matter the size) to share the love of Christ through story and song that will minister to the hearts of others. Whether a heart is in search of answers, encouragement, or a reminder of who they are in Christ these musical drama's will take them on an intimate journey with the Lover of their souls. And along the way it will allow their souls to rise up and praise the Living and Most Awesome God! 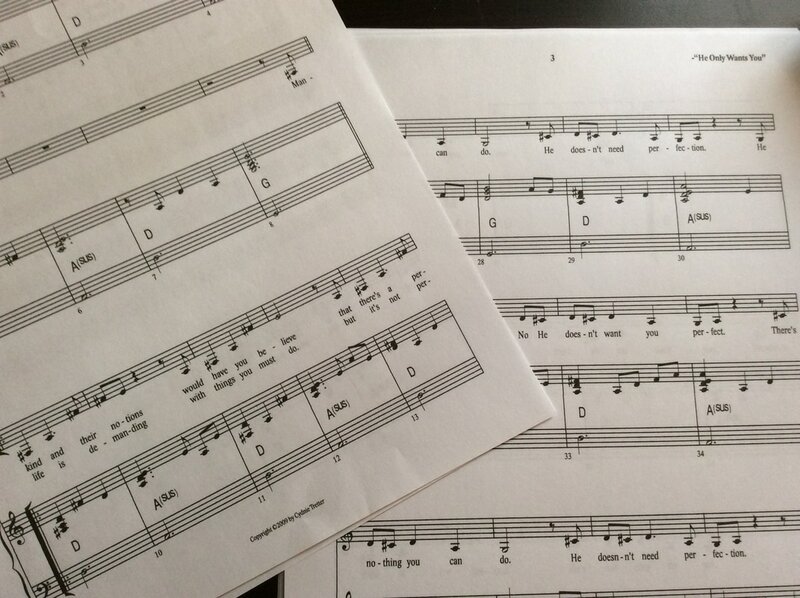 ​ The theatrical packages for the Musical drama's will be complete with manuscripts, musical scores and lyrics. JOHN 15:4 Abide in Me and I in you. As the branch cannot bear fruit of itself, unless it abides in the vine, neither can you, unless you abide in Me.